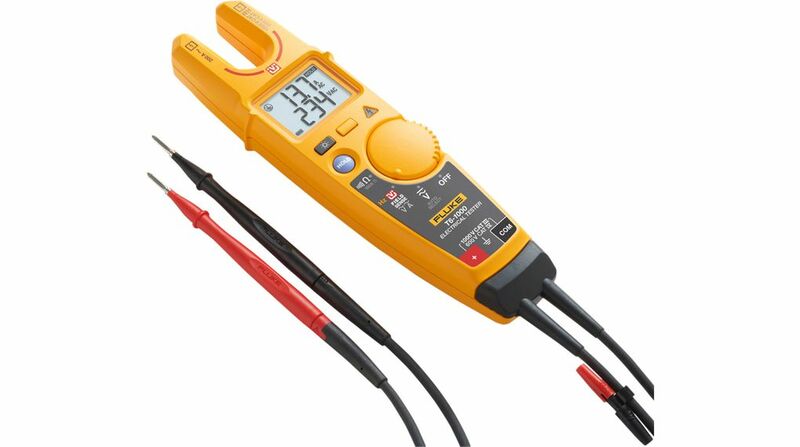 Please provide as much detail as possible regarding item 300-98-747, T6-1000/EU Electrical Tester 1000 V AC/DC. 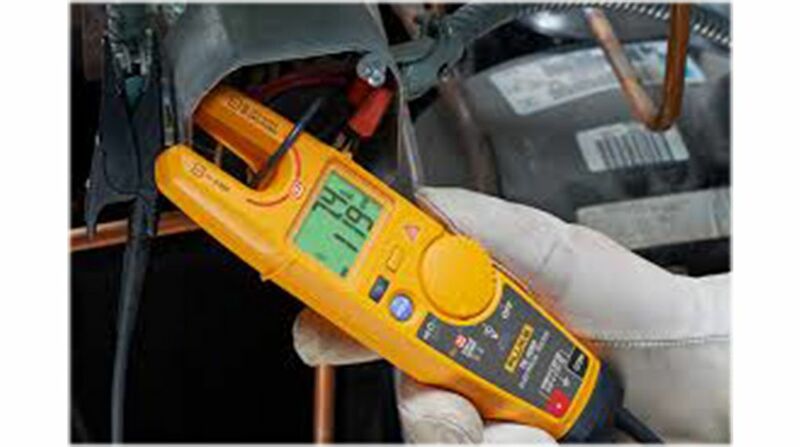 Working in electrical boxes jammed with wires can be challenging when you’re trying to find a safe metallic contact point. 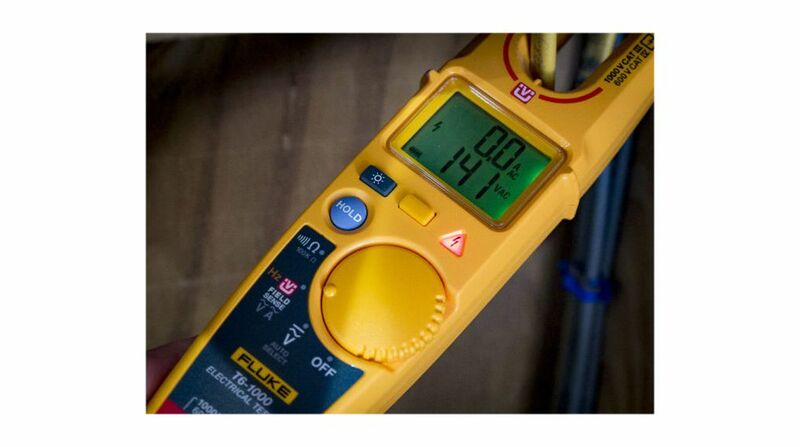 With Fluke’s T6-1000 with integrated FieldSense technology, you can quickly and easily take measurements by sliding the open fork over a conductor to see the voltage level without the need for test leads.